BKP Media Group is now offering a complete location sound recording service, with fully BBC trained sound recording artists using the latest in location sound equipment and technology. Find out more about the location sound services our media product specialists provide by clicking here. By providing location sound and audio post production, we can now provide a logical link between the two. 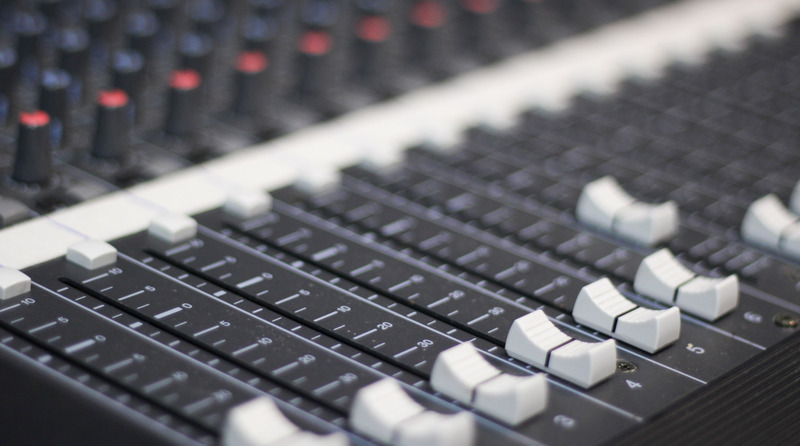 By being involved in the sound production right from the very start right through to the final broadcast mix, we are able to have more control over the entire process ensuring our clients receive only the highest quality sound production solutions. for more information and inquiries, contact us by phone +971 (0)4 4483600 or email polly@bkpmusic.com .we would love to discuss with you how our location sound solutions could benefit you and your recording project. BKP Media Group Dubai is now offering a complete location sound recording service, with fully BBC trained sound recording artists using the latest in location sound recording equipment and technology.